When celebrated neuropsychologist Paul Broks' wife died of cancer, he found himself plunged into the world of the bereaved. As he experienced the pain, alienation and suffering that make us human, his clinician-self seemed to watch on with keen interest. He embarked upon a voyage of experience: a journey through grief, philosophy, consciousness, humanity and magical thinking - seen through the prism of a lifetime's work in neuroscience. 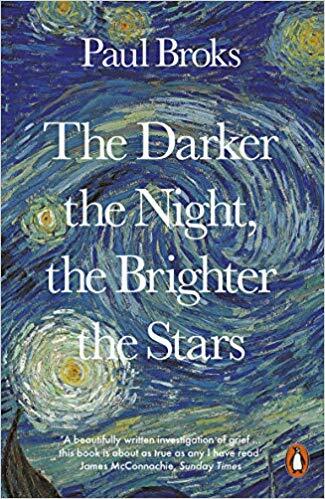 Fusing an account of living with and recovering from loss with thought-provoking meditations on the nature of the mind and the self, The Darker the Night, the Brighter the Stars is an audacious and beautiful work by a writer of astonishing wisdom and compassion.